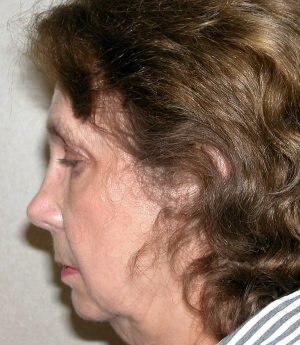 Frontal and profile preoperative photos show sagging of face and neck. She also has excess skin on her upper and lower eyelids. Upper eyelid skin is obscuring her pretty eyes. 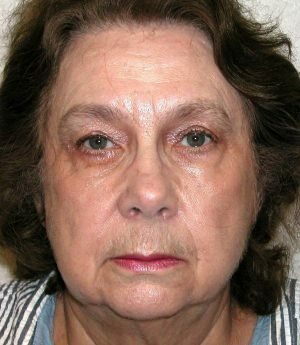 She had a face and neck lift and upper and lower eyelid blepharoplasty. This patient is in her early 60s. However she only wanted to address her neck issues. She has fatty deposits in her neck. Neck tissues were sagging. There were noticeable jowls. She had liposuction of her neck. In addition neck and jowl tissues were rearranged and tightened via ear crease incisions. Underlying muscle layer was tightened. Thus her neck heaviness, excess skin of her neck, laxity of neck and jowls were corrected. This was all done while maintaining a natural look. Creating beauty without tell tale signs of surgery is key to good facelifts. This patient is in her early 70s. 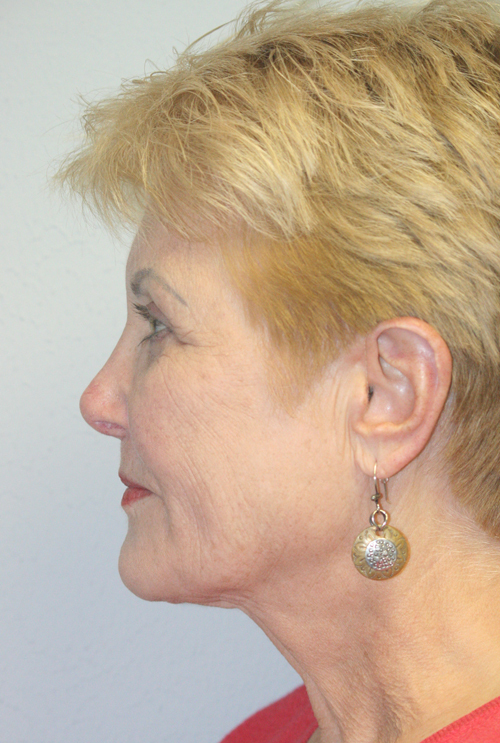 She had undergone a forehead lift and face and neck lift along with blepharoplasty in her 60s. She also had undergone croton oil/ Phenol peel in past. Her forehead and brows had maintained excellent correction even after all this time. 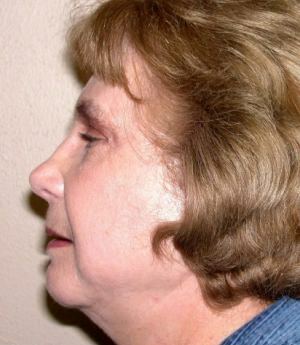 However she had developed recurrence of sagging in her face and neck, as seen in her preoperative photos. 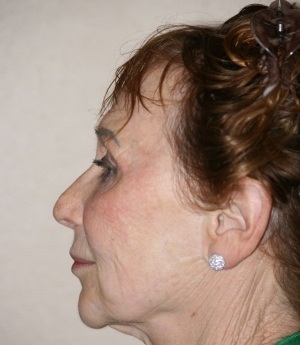 A secondary face and neck lift was done to correct these changes. Incisions of previous surgery were used. A touch up facelift every 5-10 years after first facelift is always desirable, whenever possible to keep on looking forever young. This patient is in her 60s. She presented with sagging of face and neck. In addition, she had excess skin on her upper and lower eyelids. She had prominent muscle bands in her neck. She also had jowls. She was extremely self-conscious of these changes. She underwent facelift, necklift and upper and lower blepharoplasty. 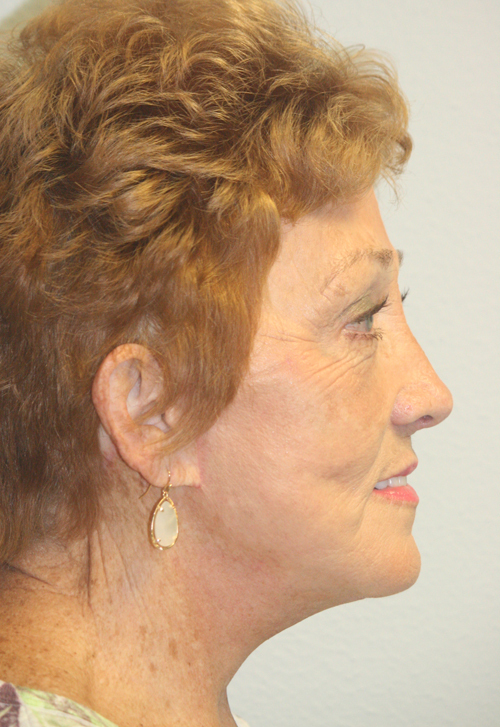 Neck muscle bands, jowls and tissue laxity were all addressed during this surgery. She is extremely pleased with her new look. This patient is in her 70s. She presented with sagging of face, neck and jowls. She had fatty deposits in her neck. She also had a weak chin. Eyelids had excess skin and fatty fullness. She underwent facelift, necklift, and upper and lower blepharoplasty. 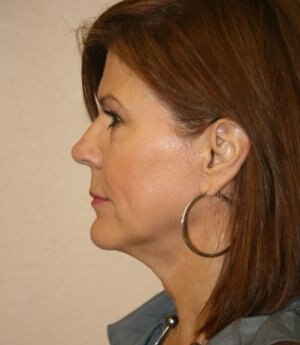 Liposuction of neck along with chin augmentation was also done to improve her facial balance. This patient is in her 50s. She presented with face and neck sagging. Jawline definition was somewhat obscured. She had early jowl formation. She also had excess skin on her eyelids. Notice a very nice jawline, neck contour and facial appearance after her surgery. Blepharoplasty has enhanced the appearance of her eyes. Patient is in her early 70s. Before surgery photos show sagging of face causing low brow positions, sagging forehead, excess skin on nasal root, excess skin of eyelids and sagging face and neck skin. 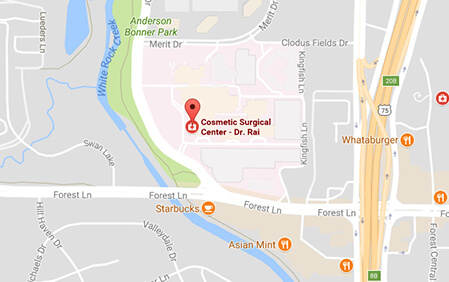 Pre-hairline incision was used for forehead and brow lift. 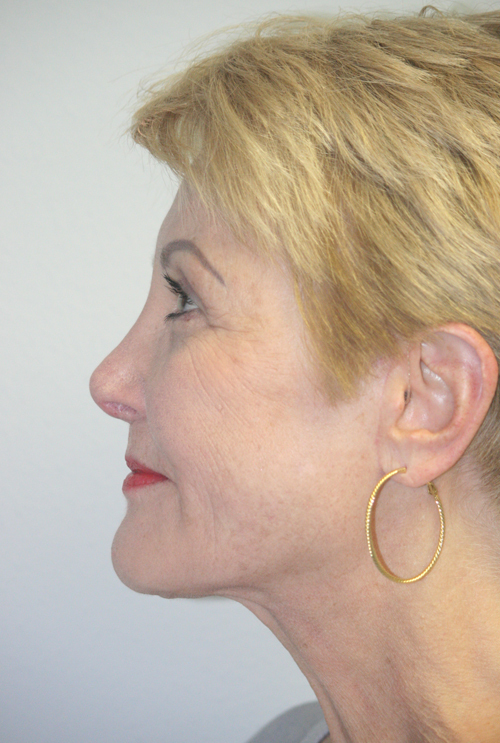 Around ear and posterior scalp incisions were used for doing facelift and neck lift. Post- surgical photos show marked rejuvenation of face. Notice natural eyelid creases, nice definition of eyebrows, defined face and neck aesthetics. Even appearance of nose is improved from reduced skin envelope from it. Entire face looks chiseled and fresh, yet natural. Phenol- croton oil peel can be used at a subsequent stage to get rid of wrinkles. At this point patient was not interested in it. This patient is her 60s. She had Forehead lift and face and neck lift. Pre-hairline forehead incision, and incisions around ear were used to accomplish her goals. 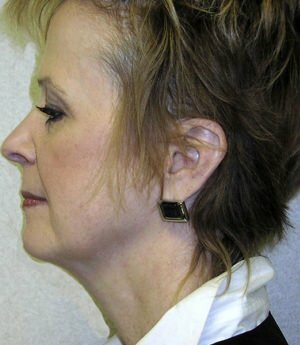 There is marked reduction of prominent muscle bands in her neck as seen in her post-surgical photos. Natural facial appearance has been maintained.